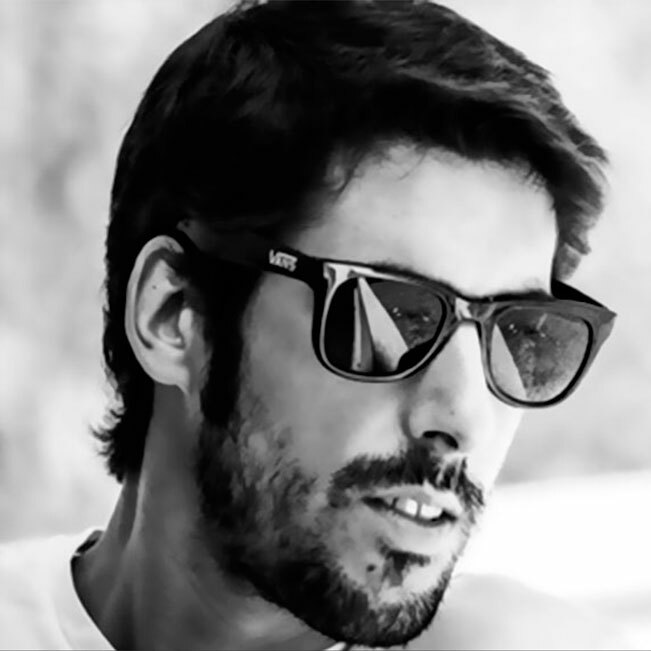 Pepe Mateos is a charismatic deejay and talented producer with more than 10 years of experience in the music industry. First loves, which inspired him from the beginning of his career, were the techno of Detroit and Berlin. And now many international artists, among them Richie Hawtin, Marco Carola, Nicole Moudaber, Stacey Pullen, Cajmere, Mendo, chart and play Pepe Mateos’ tracks. He combines many different styles and his dynamics dj sets are full of power, rhythm and explosive basslines. Pepe Mateos has also created Flow Musique Label (besides his very friend “Davirus”) which in few time is making its important space in the world of high quality productions. Nominated for 2015 Vicious Music Awards as best discography music label and selected inside top 10 tracks of the year for Nicole Moudaber in 2014: Pepe Mateos – Scarface (Original mix) and Mendo in 2015: GruuvElement’s – Good Mood (Pepe Mateos Remix). Keep an eye on Pepe Mateos upcoming gigs and bombs. Nowadays stablished in Shanghai, ready to give to Asia a bit of flow.